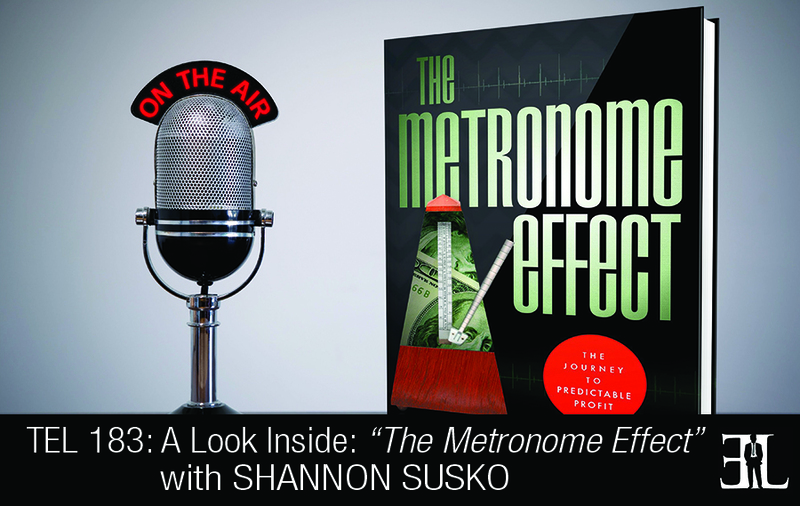 In this episode Shannon Susko takes a deep dive into her book, The Metronome Effect, where she reveals many effective ways to turbo charge the growth of any business. In her book Susko provides a customized step-by-step action plan based on the best practices and tools that helped scale some of the most successful businesses today as well as ones she helped grow herself. The goal of the book is to teach you how to operate a company, how to scale a company dramatically, how to hold employees accountable, and how to organize a business into a smooth process. This book is perfect for entrepreneurs who have a solid understanding of the best business practices and are in need of an easy, systematic way to tie them all into one cohesive framework. The biggest difference I wanted to make was to be prescriptive. This book will give the entrepreneur a step by step, here is what you should do, and when. 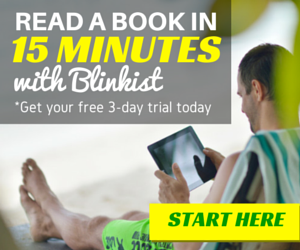 Readers can definitely read it from front to back but they can also jump in and out where needed most. The one thing that I would recommend that the entrepreneur and leader look at within what they are living today is coming up with what I call setting your metronome. The leader is the metronome of the business and it’s important to set some expected habits that are going to happen every day. There is a picture in the beginning of the book that I call The House. Every entrepreneur is focused on building a great house so that their organization can grow, scale, and really set out on the success that they are looking to achieve within the business. And at the very foundation of the house is the entrepreneur and the leader of the organization and that leader needs to be absolutely in tune with their own core values and their own purpose. And that then drives to ensuring there is clarity both for the leader and the rest of the organization around the core purpose of the organization. What follows that are the core values of the organization which is absolutely in tune with the core values of the entrepreneur and the leader of that organization. From there is knowing what your big goal is for the organization. This is a 10 to 30 year goal that will guide the organization and the leader to where they need to drive to. The other piece of the strategic thinking process is the execution plan and really creating a way for an organization to have a collaborative brain, peer accountability, as well as setting up a rhythm within the organization that will beat daily, weekly, quarterly, and annually. This creates the habits needed for an entrepreneur to think less about the next thing that we need to do and think more about what we need to do within our business. With every chapter we step through, starting with the leader, works through every piece that I go through. At the end of every chapter are actions that are recommended, books to read, as well as things you can do if you are challenged in a particular area. The goal was to bring forth a way that the entrepreneurs and the leaders can easily and practically execute and grow their business within a time where they usually feel they don’t have another minute. 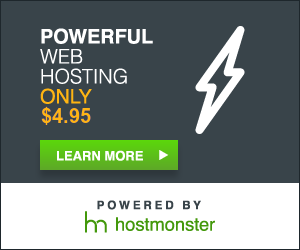 I’ve been building high growth technology companies for the past 20 years and within that time I have very much found a great framework that I think others can learn from. Since the time of leaving my last organization I have been working with entrepreneurs and helping them scale up their own organizations. 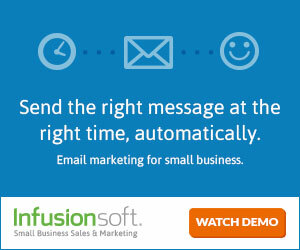 The inspiration was to support other entrepreneurs in their journey in growing their company. While developing my first company I was looking for a silver bullet for myself to overcome that growth and sadly enough I came across many great tools but not one great framework that could pull it all together. This book allows an entrepreneur to understand that there is a framework available that you can bring in all the different tools that we learn along the way. I wanted to show entrepreneurs that there is a way that you can put this into play practically and grow your business at the same time.